This hydraulic bumps press is designed for making single bumps with a weight from 10 to 45 kg, depending on the diameter of the cans. The cans are manually entered in the press. 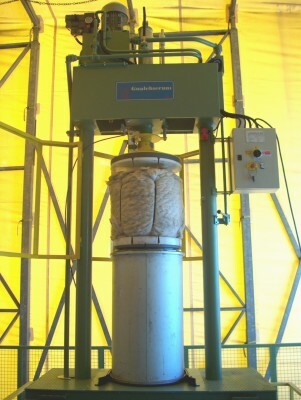 When the bump is pressed, the strapping of the bumps is done manually by an operator.